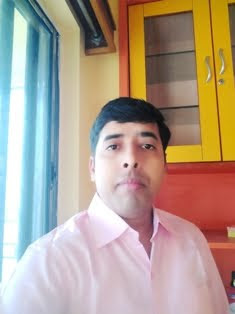 Dear Gurumukhon! 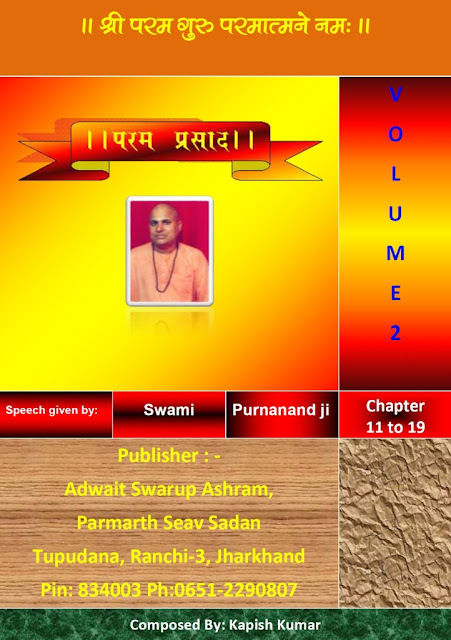 After getting your great response for reading our spiritual books Now I am lauching 2nd volume of spiritual speech (Chapter 11 to 19) given By Our Venerable Swami Purnanand Ji Maharaj. I hope that you will be very happy to read this book.